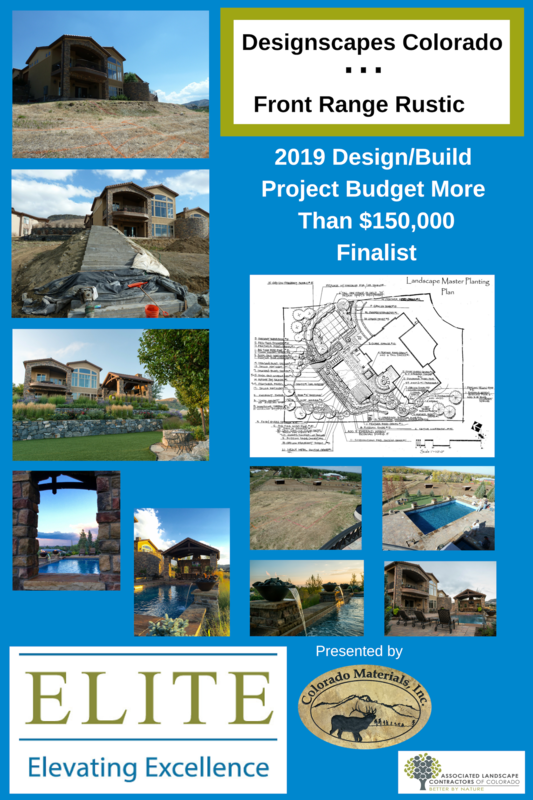 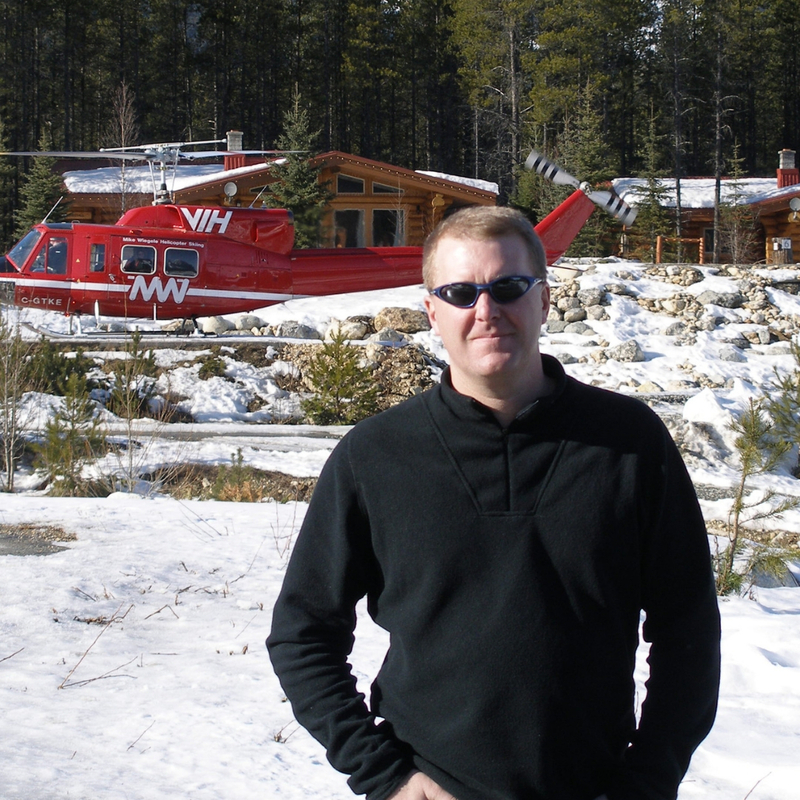 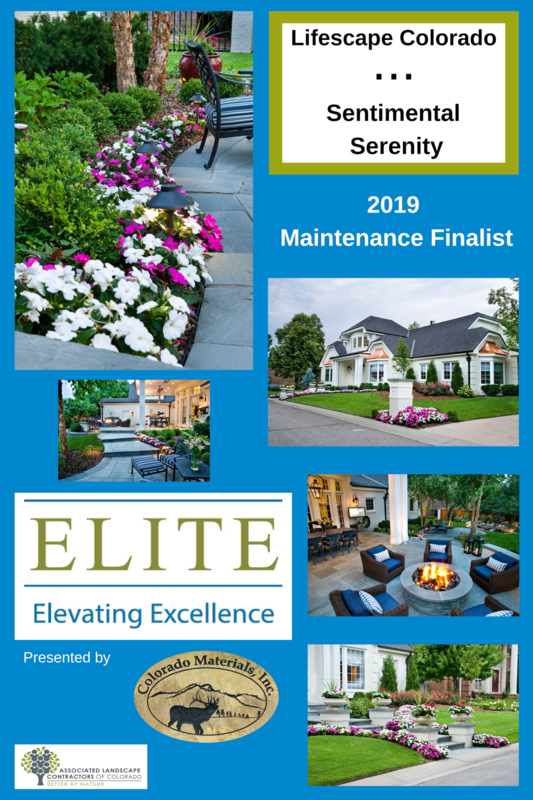 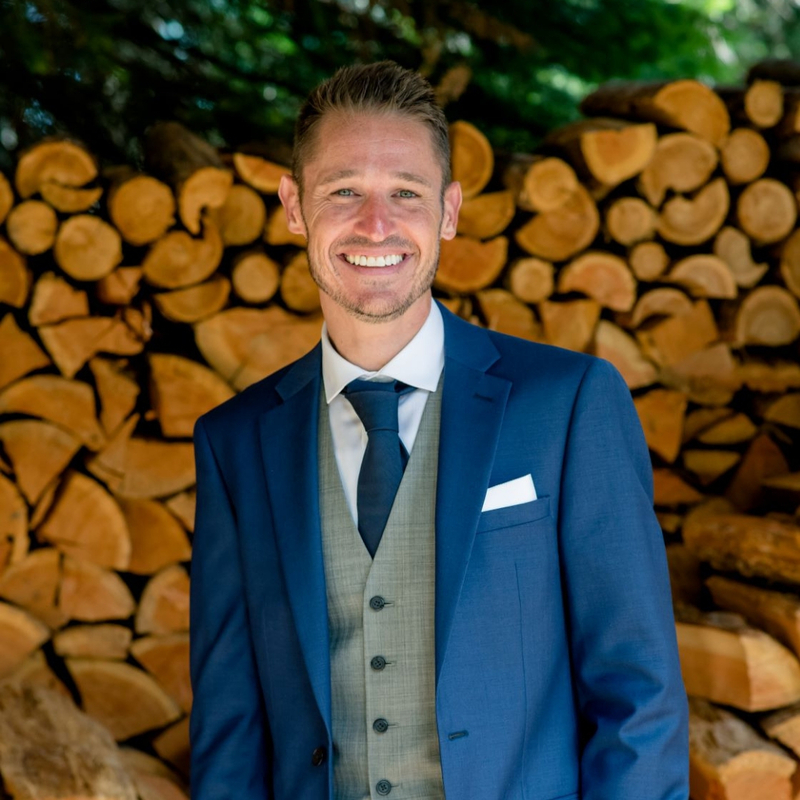 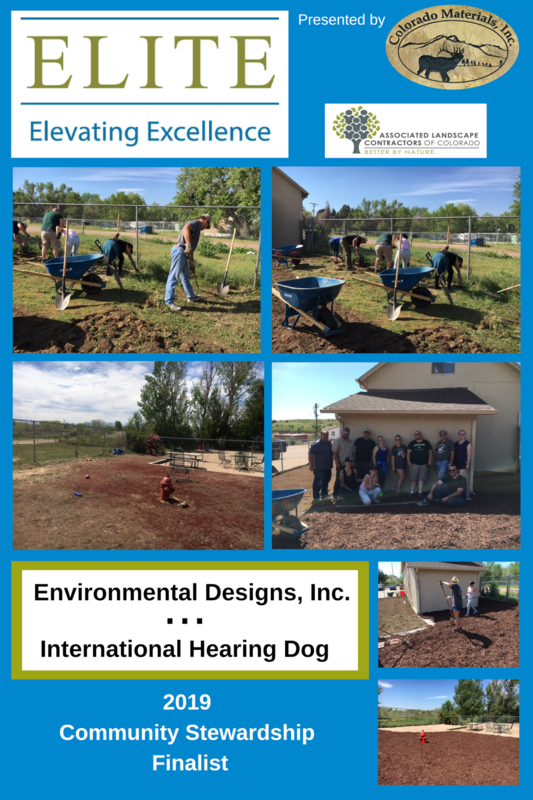 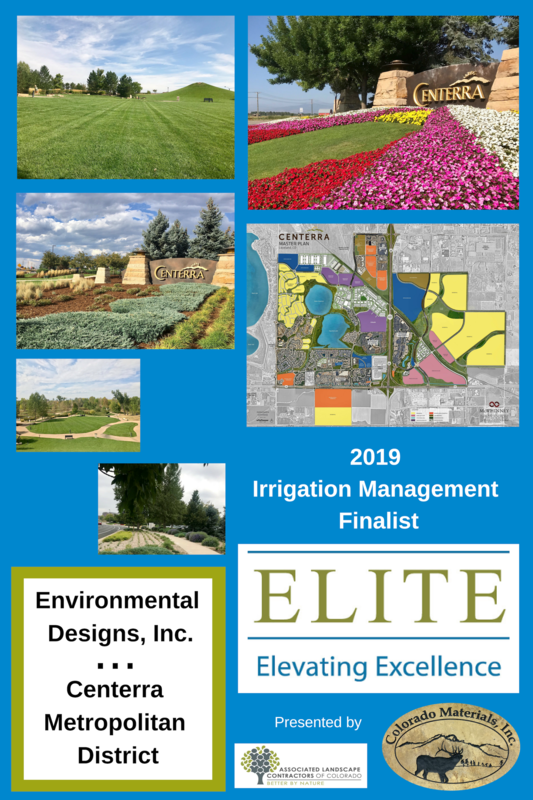 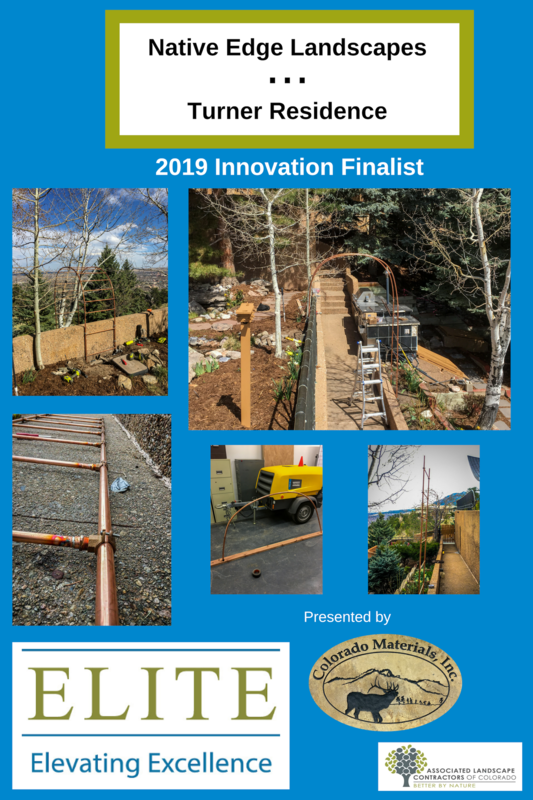 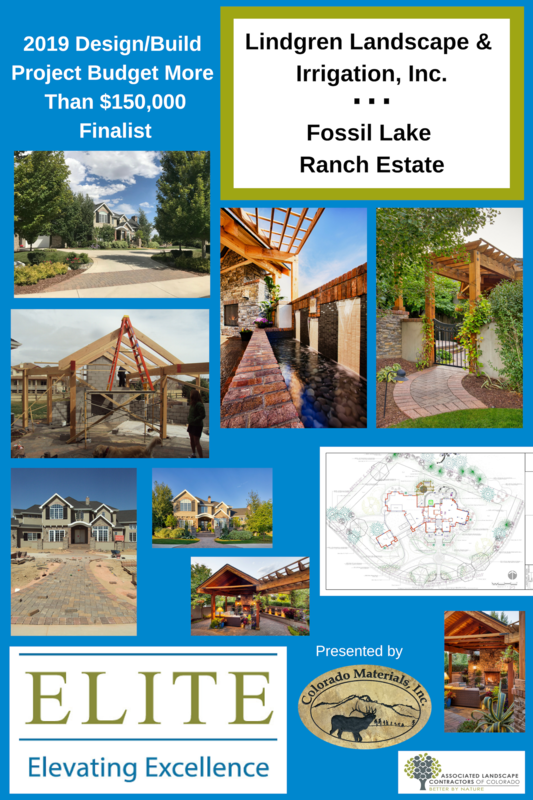 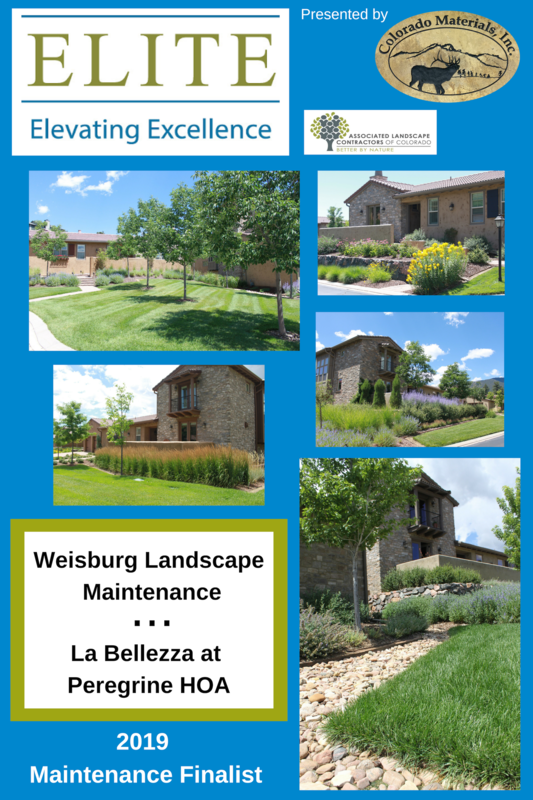 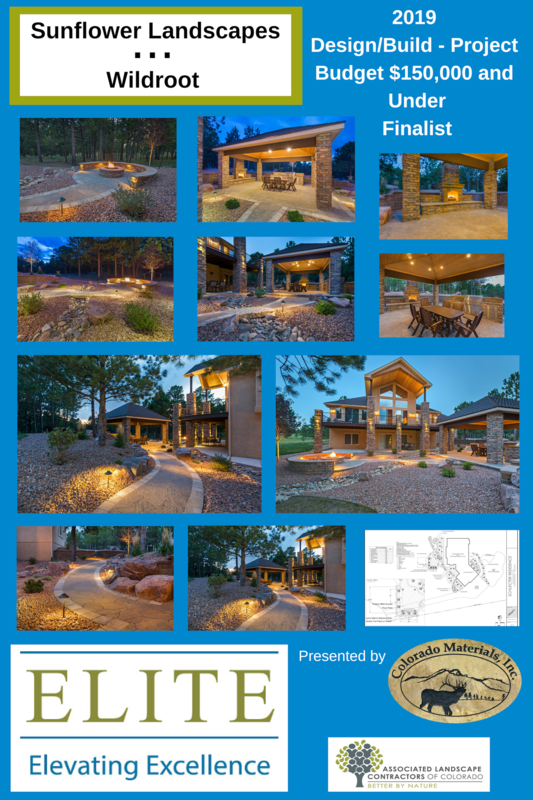 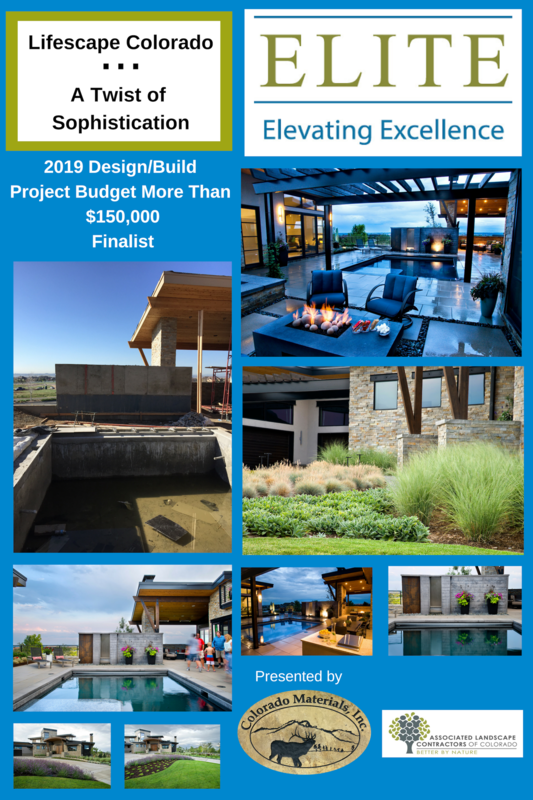 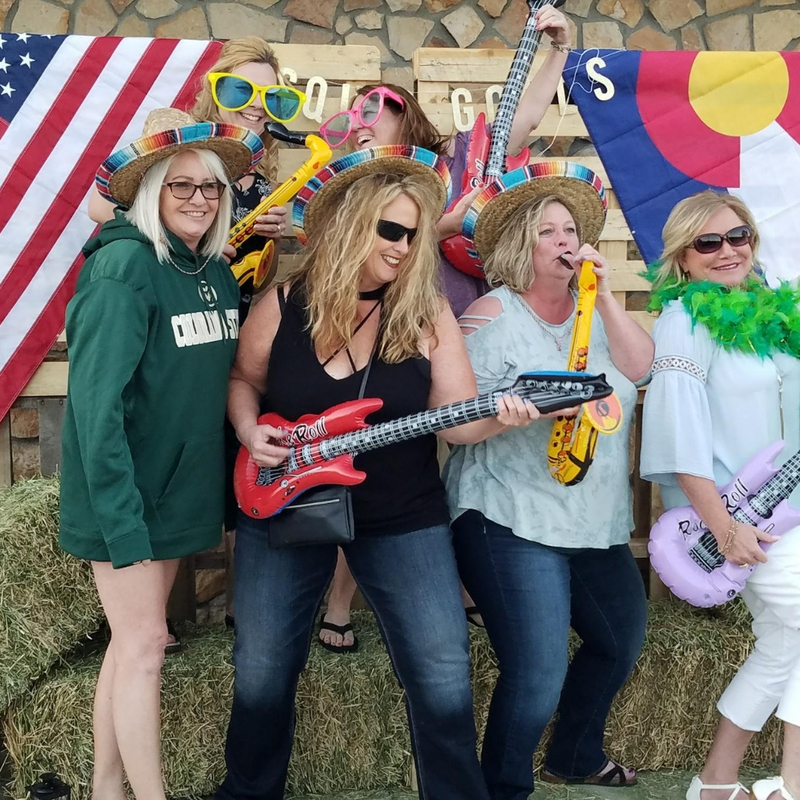 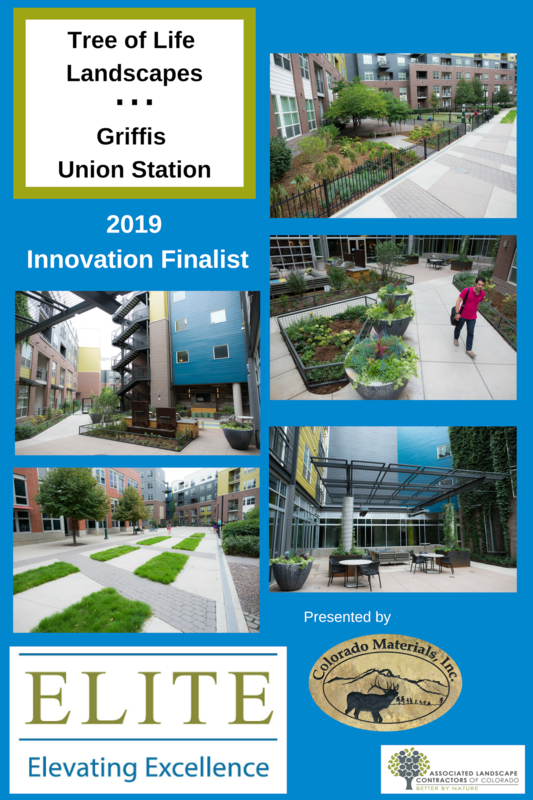 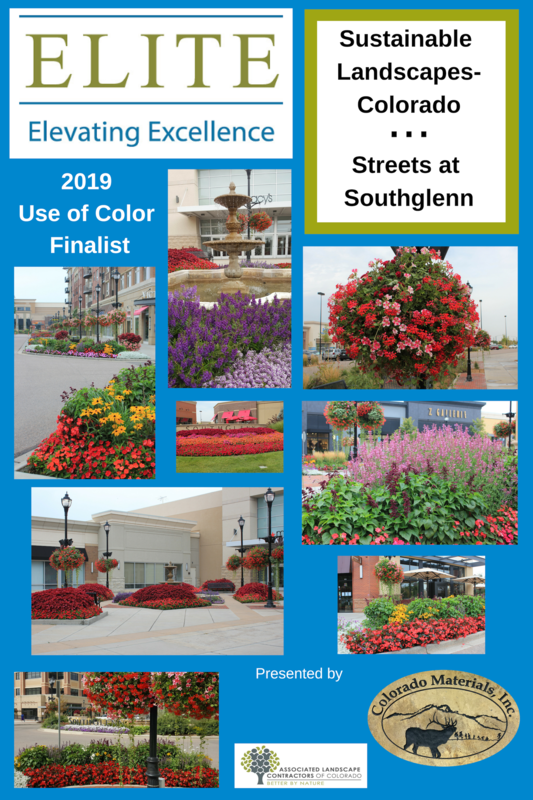 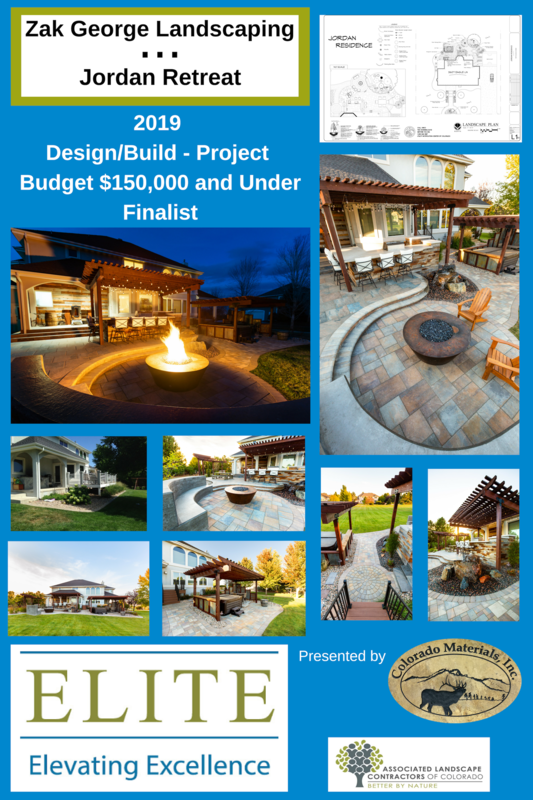 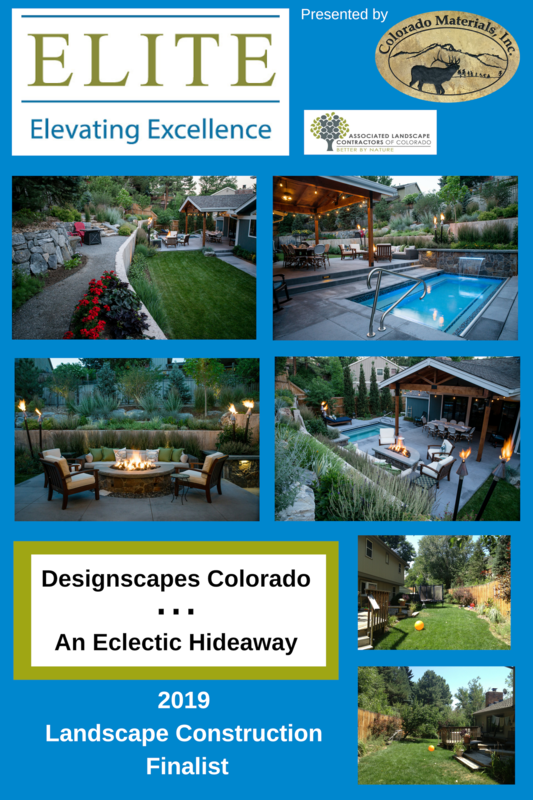 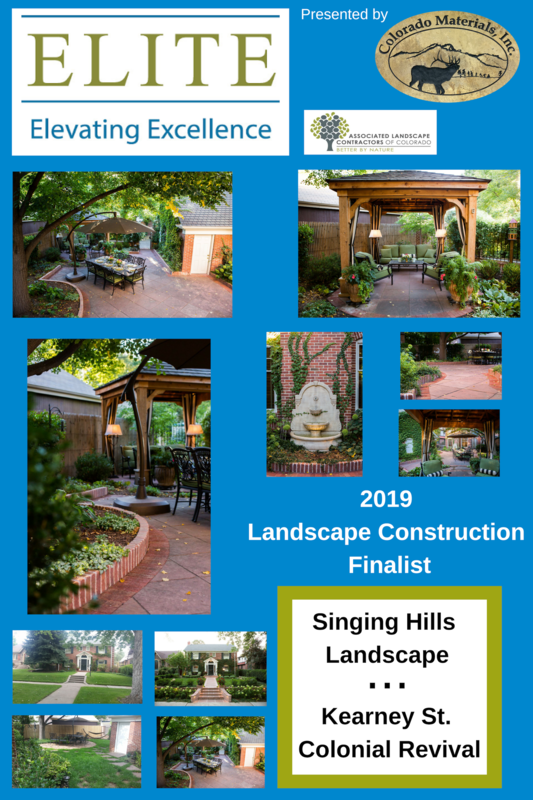 The ELITE Awards - Elevating the Landscape Industry through Excellence, were presented March 18, 2019, at Stonebrook Manor in Thornton, Colorado. 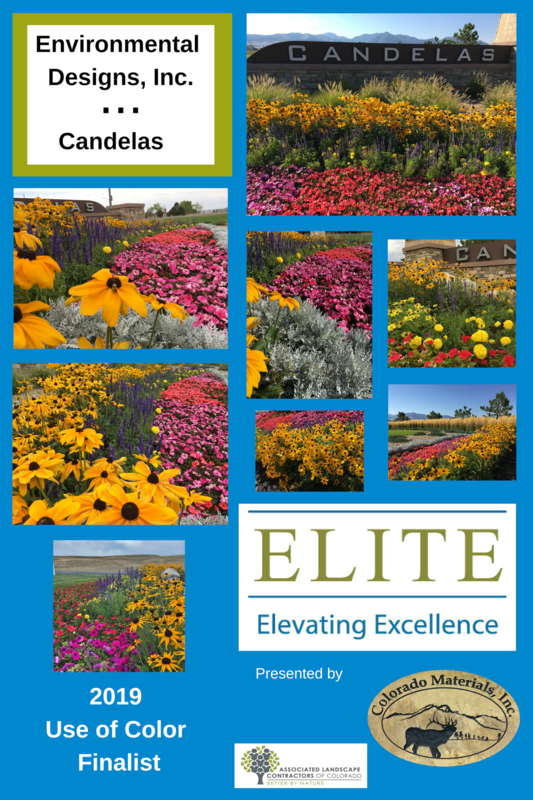 The ELITE Awards recognize professionalism and innovation, as well as business practices and original projects. 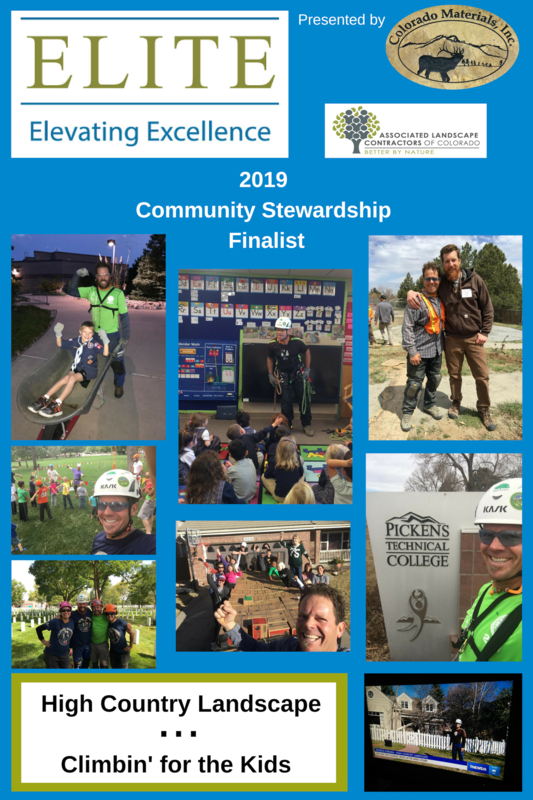 The cornerstone of the program is what ALCC has always recognized: professionalism, executing work to the highest possible standards and doing so with integrity. 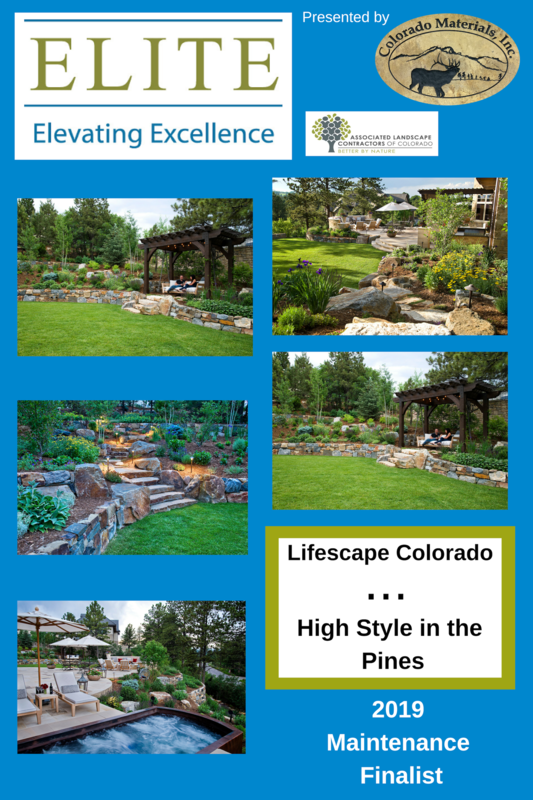 These commitments are the bedrock of ALCC's core values. 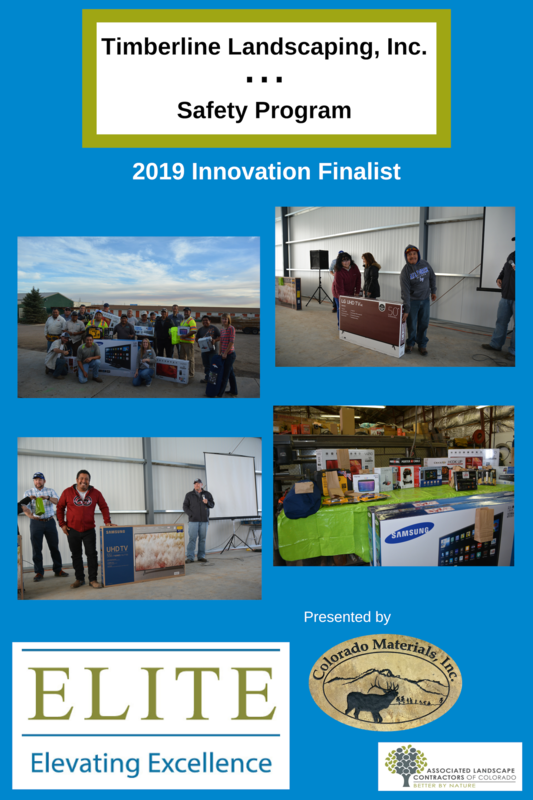 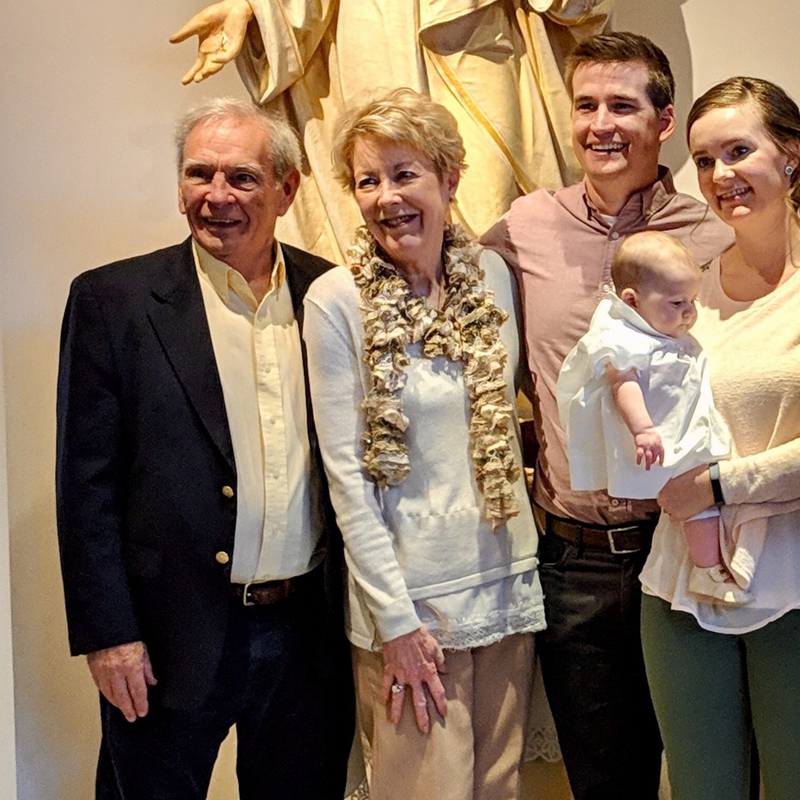 In addition, this program also recognizes a company's commitment to sound business practices, the ability to innovate, to have a culture wherein employees can excel, to practice environmental stewardship, to treat customers well and to give back to the community. 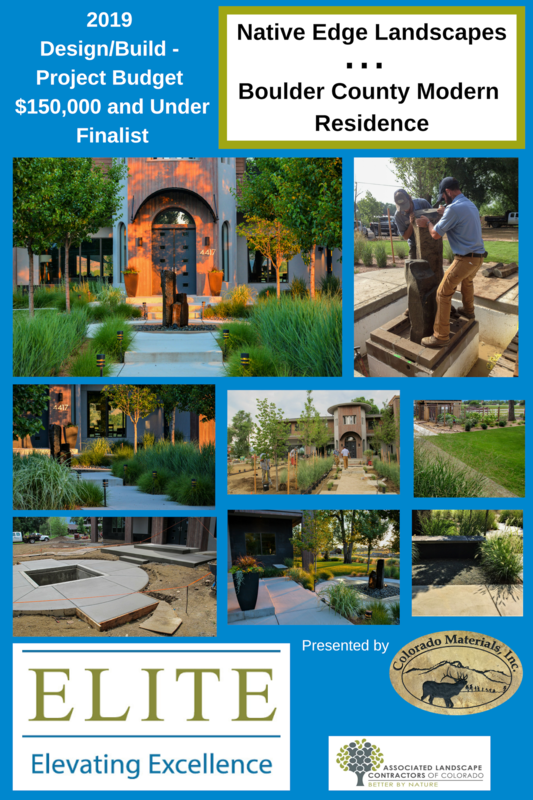 Click here for a list of finalists and award recipients. 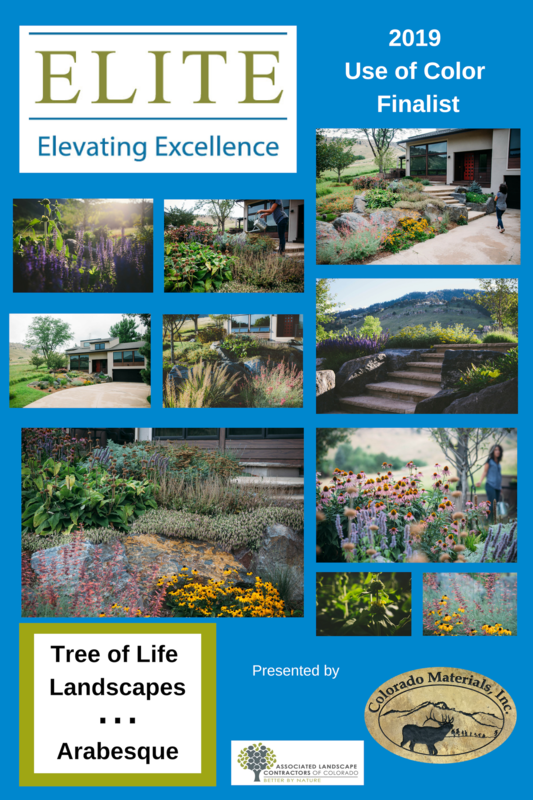 To learn more about the projects, watch these videos below or on YouTube.com/ALCCTV. 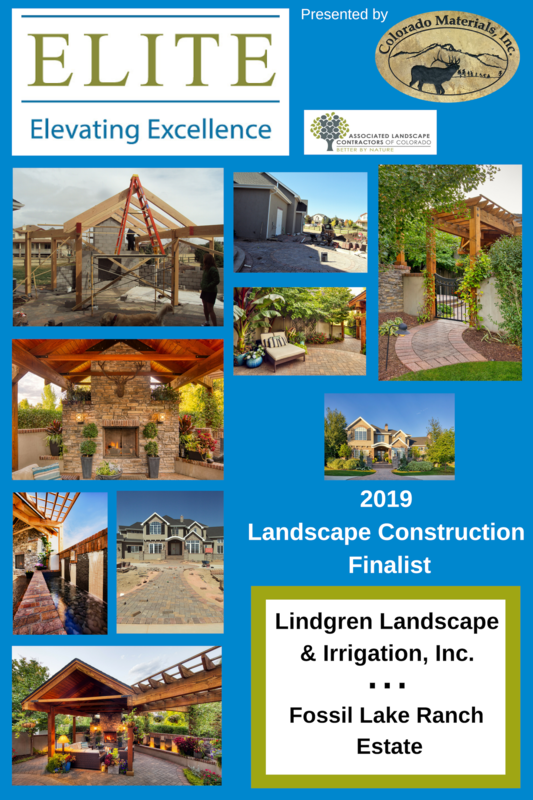 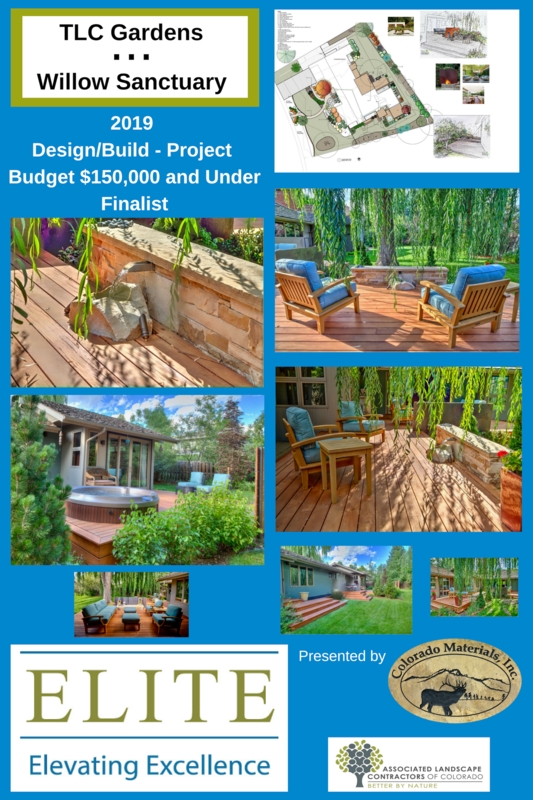 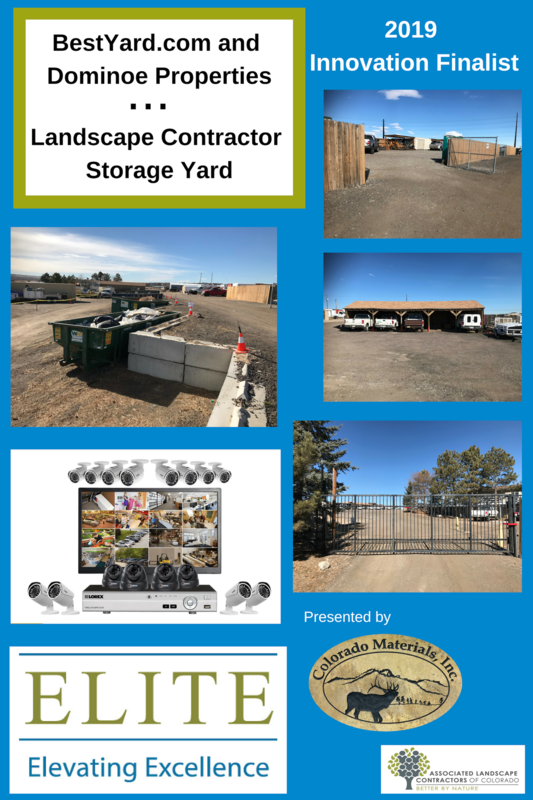 Company: Lindgren Landscape & Irrigation Inc.